Sam Douglas wants to give back to the SCI community—here’s why. Just over two years ago Sam Douglas was having an ordinary day at work. 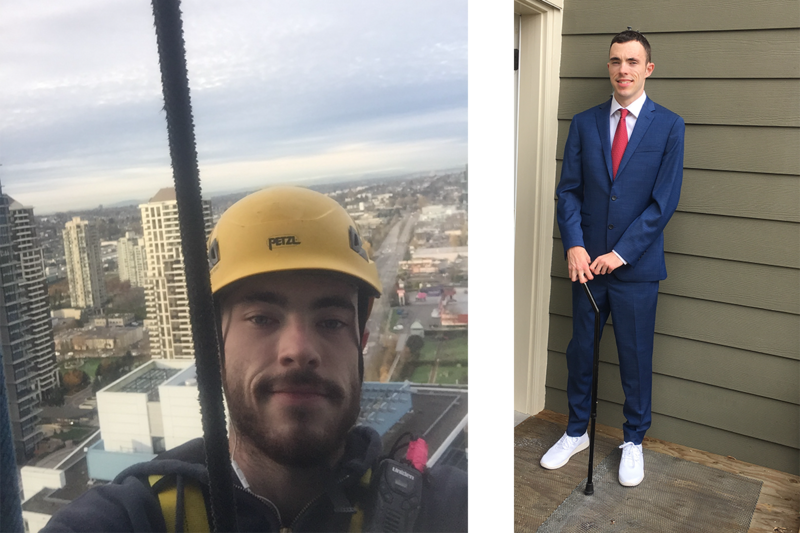 As a rope access technician, Sam would rappel structures such as bridges and buildings to conduct safety inspections and carry out installations. 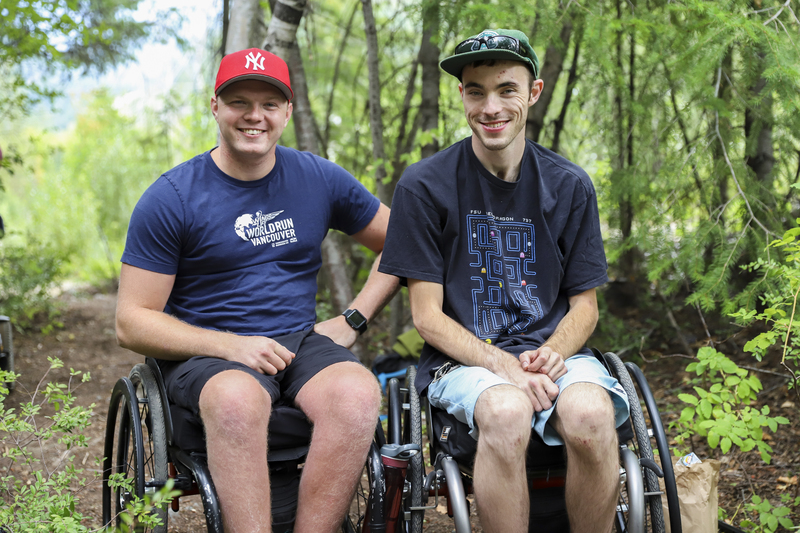 On March 22, 2017, though, his ordinary day was shaken when he fell 30 feet onto concrete and broke his neck—resulting in a spinal cord injury that left him a C5 incomplete quadriplegic. 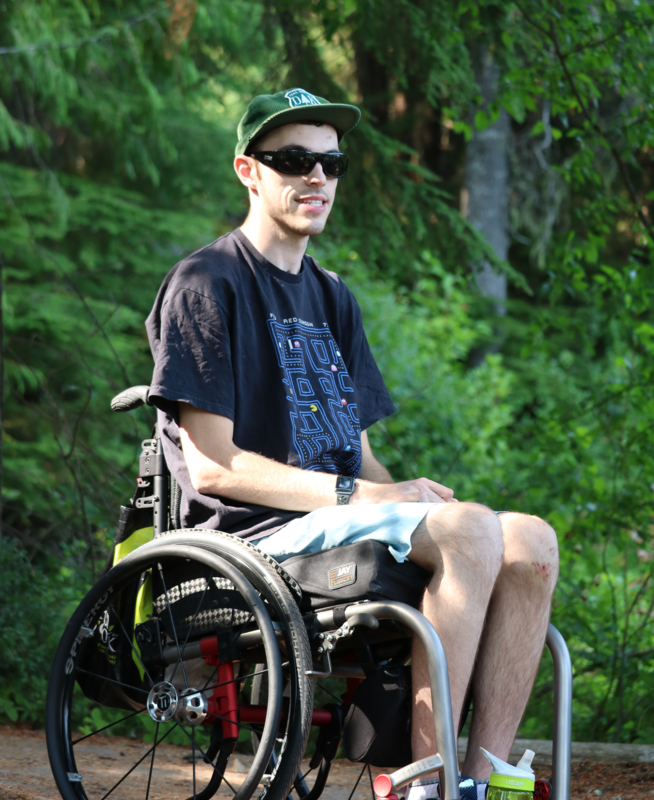 Now, Douglas is determined to shake things up again on his own terms as co-captain of Spinal Cord Injury BC’s 5K Scotiabank Charity Challenge team on June 23. It really opened my eyes that there is life after spinal cord injury.